West New York, NJ – April 24th, 2016. West New York Mayor, Dr. Felix E. Roque, traveled to severely affected areas of the Ecuadorian earthquake. Mayor Roque visited several towns and cities including Manta, Bolivar, Roca Fuerte, and Pedernales among others impacted by the natural disaster a little over a week ago. 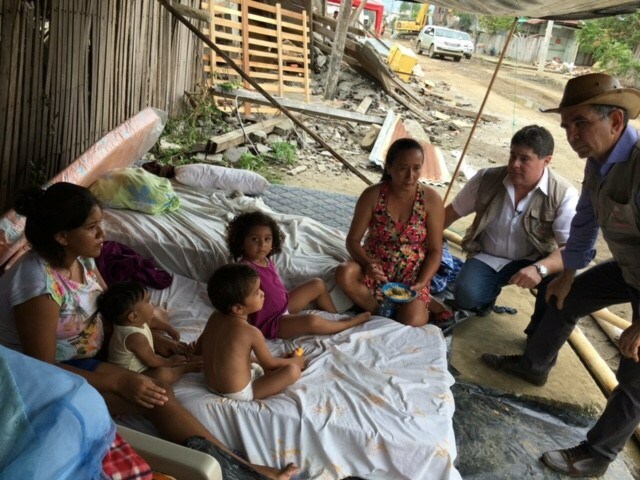 Residents of the Manabi Province continue to require the support of humanitarian efforts post the terrible sequence of events. Mayor Felix E. Roque, MD witnessed for himself the catastrophic aftermath of the Ecuadorian earthquake. The West New York Mayor renders first-hand accounts of cities left in ruins, with over roughly 1500 fatalities and more than 40,000 injured. The following numbers have yet to be confirmed by Ecuadorian government officials as assessment efforts are still ongoing. “I’m deeply affected, I’m devastated…we must remain strong and continue to tackle this together.” shares Mayor Roque. The West New York Mayor, Medical Doctor and Retired Colonel of the United States Army, is due to return to Ecuador in 14 days. 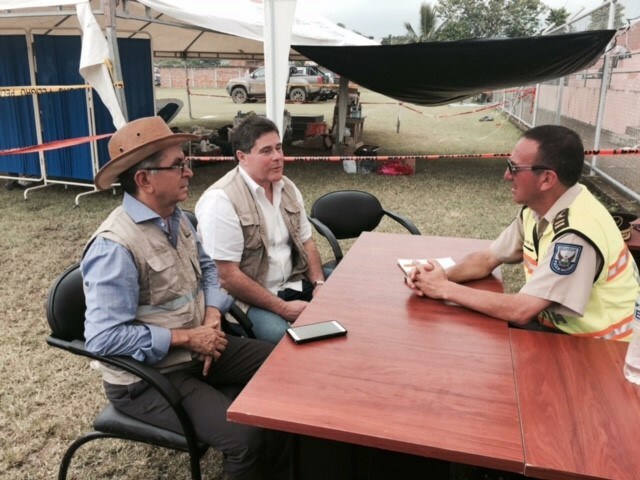 Dr. Roque will then join the people of Manabi and region’s Governor, Mariano Zambrano, to continue collaboration in relief efforts.